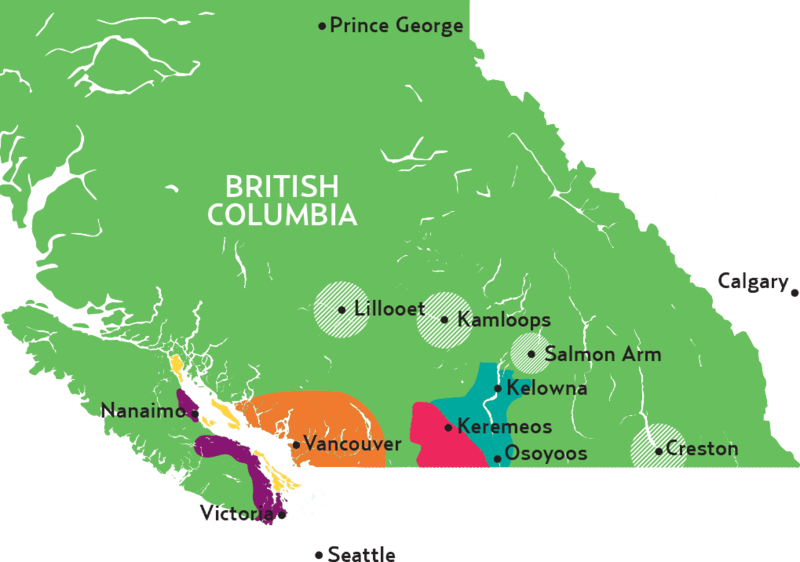 BC VQA (Vintners Quality Alliance) is the appellation of origin and quality standard for British Columbia wine, established in 1990. BC VQA certified wines must meet standards with respect to their origin, vintage and varietals. 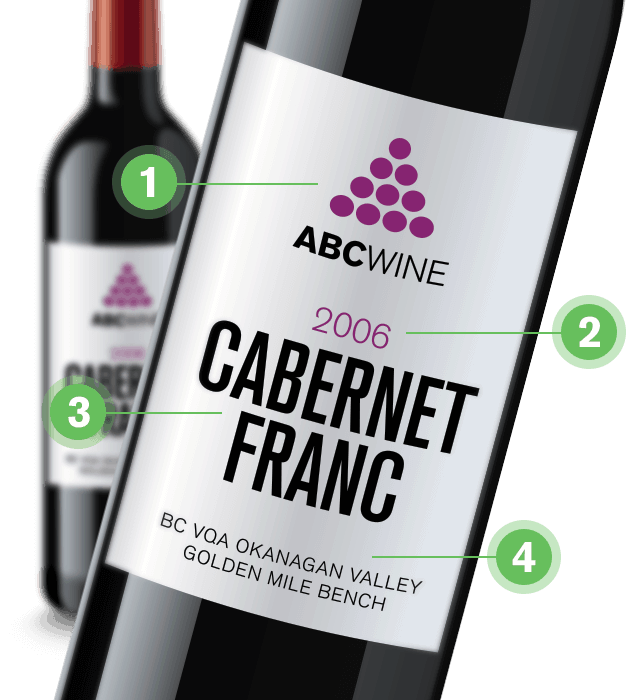 These wines are assessed by a qualified panel and must meet the criteria for quality characteristics before they can be designated as BC VQA. To put it simply, when you see BC VQA on a bottle, it is your guarantee that you’re sipping a wine that is 100% grown and made in British Columbia. For more information about BC VQA regulations, view the Wines of Marked Quality Regulation. The Regulation is governed by the BC Wine Authority.